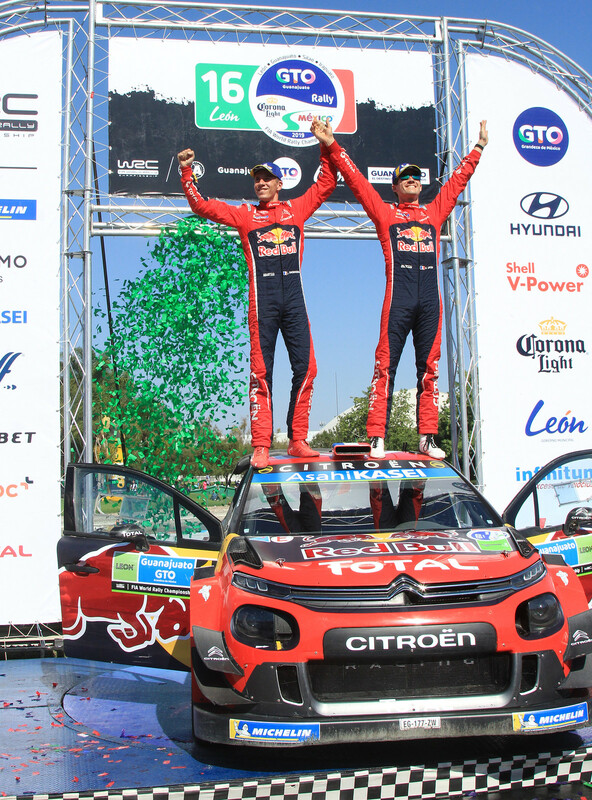 WRC Tour de Corse 2019 - Thierry Neuville or Elfyn Evans, place your bets! 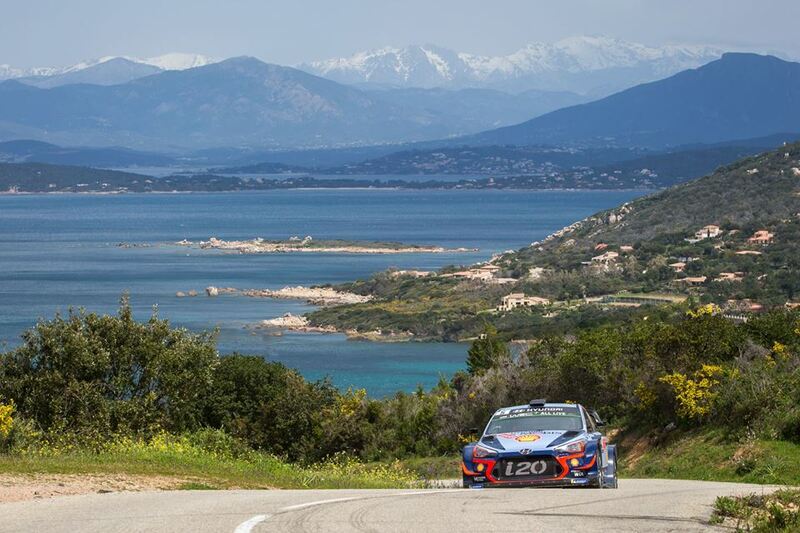 The second leg of the CORSICA linea – Tour de Corse was packed with surprises and there were three leadership changes during the day! 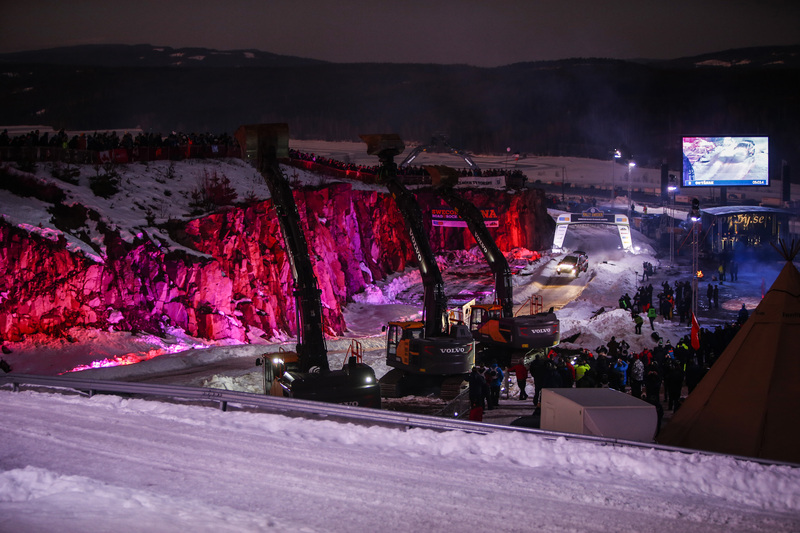 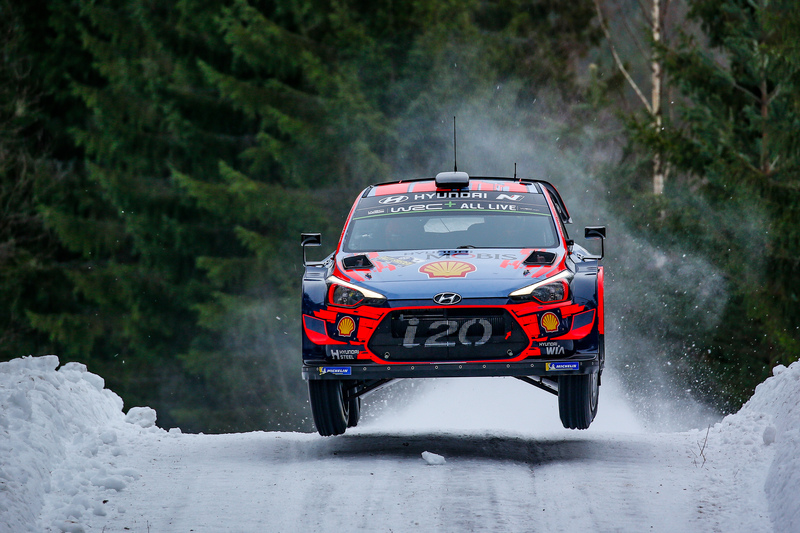 Thierry Neuville is in first place in the rally before the final leg. 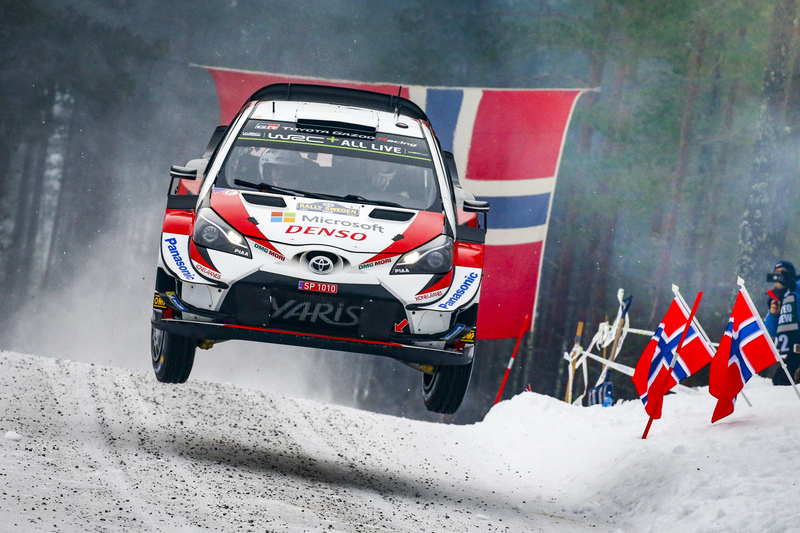 This evening the Belgian leads Elfyn Evans and Sébastien Ogier. 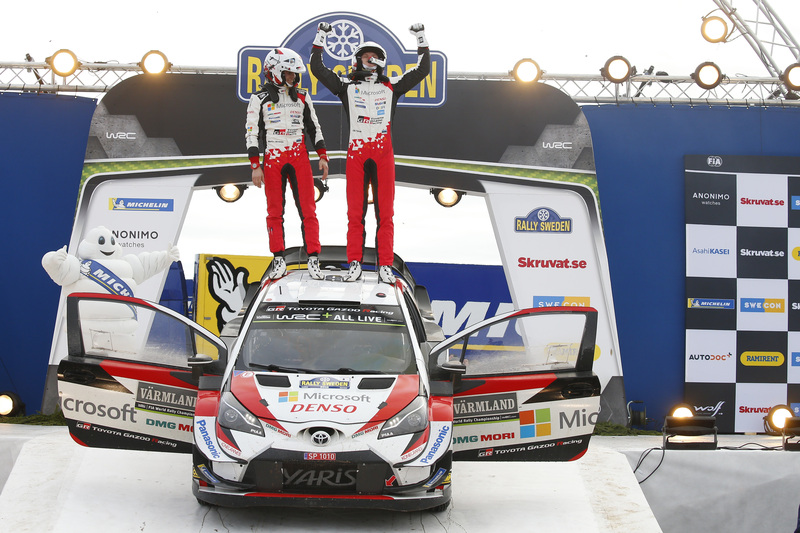 WRC Tour de Corse 2019 - Elfyn Evans upsets the predictions!